If you’re looking for a ‘go anywhere’ inflatable paddle board SUP the whole family can use then look no further than the 10ft 6inch iSUP from the Australian Board Co. 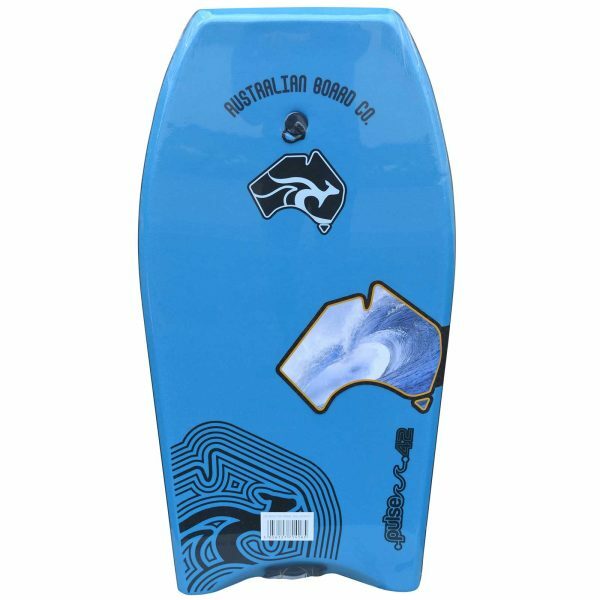 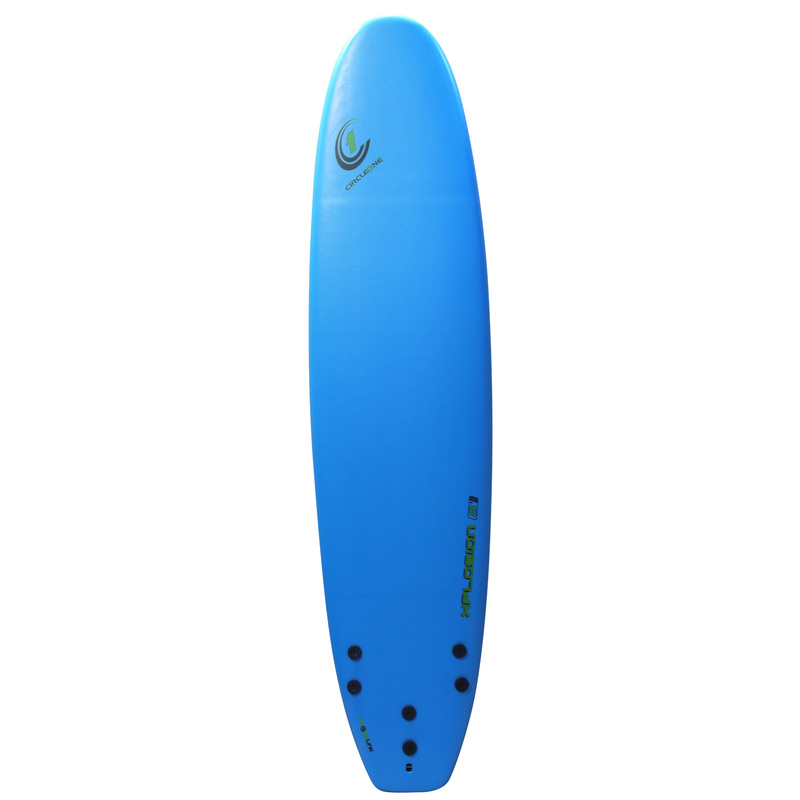 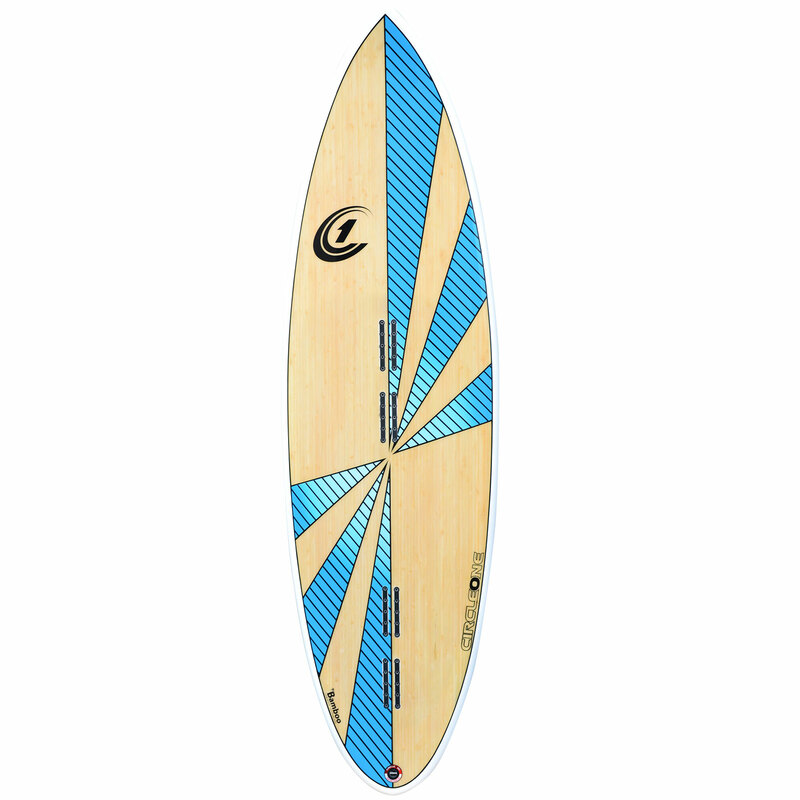 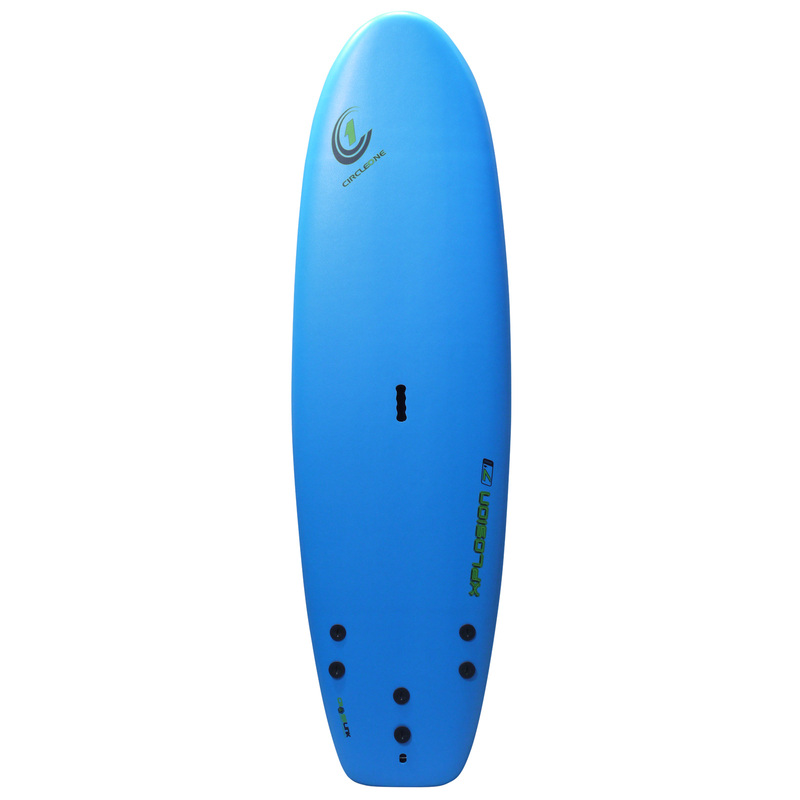 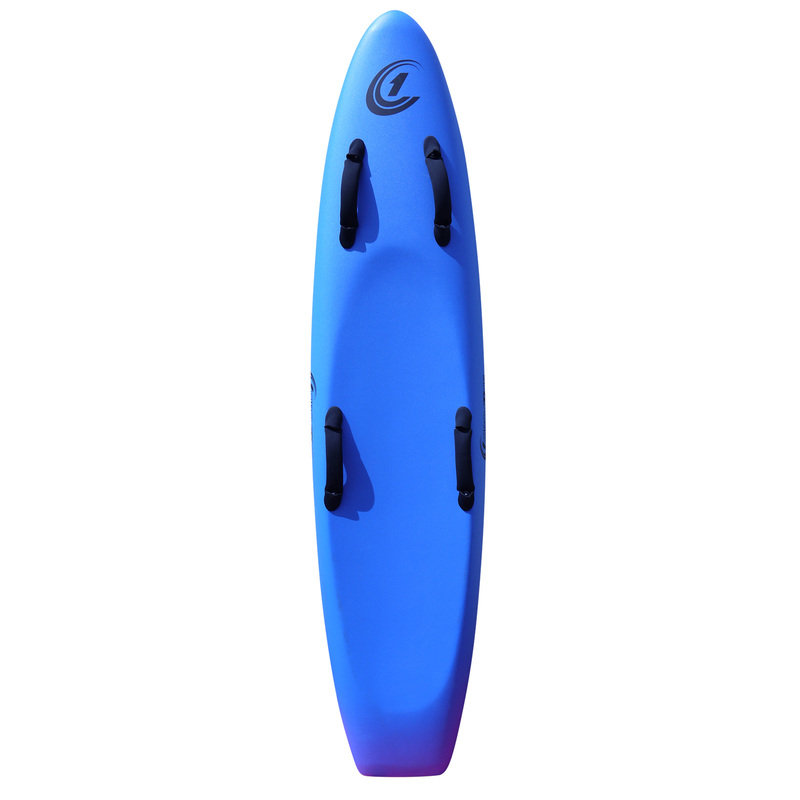 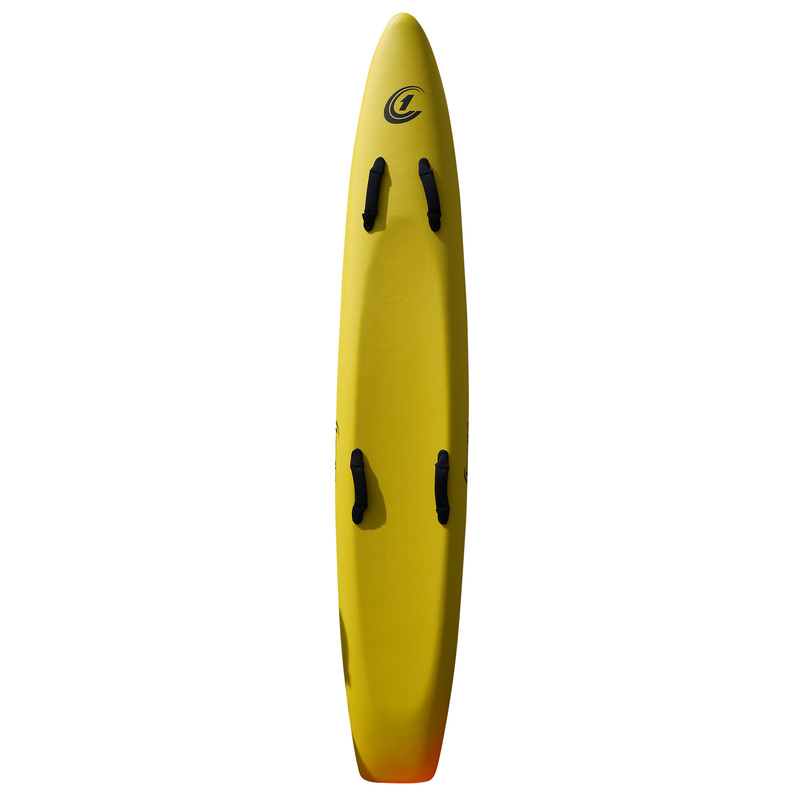 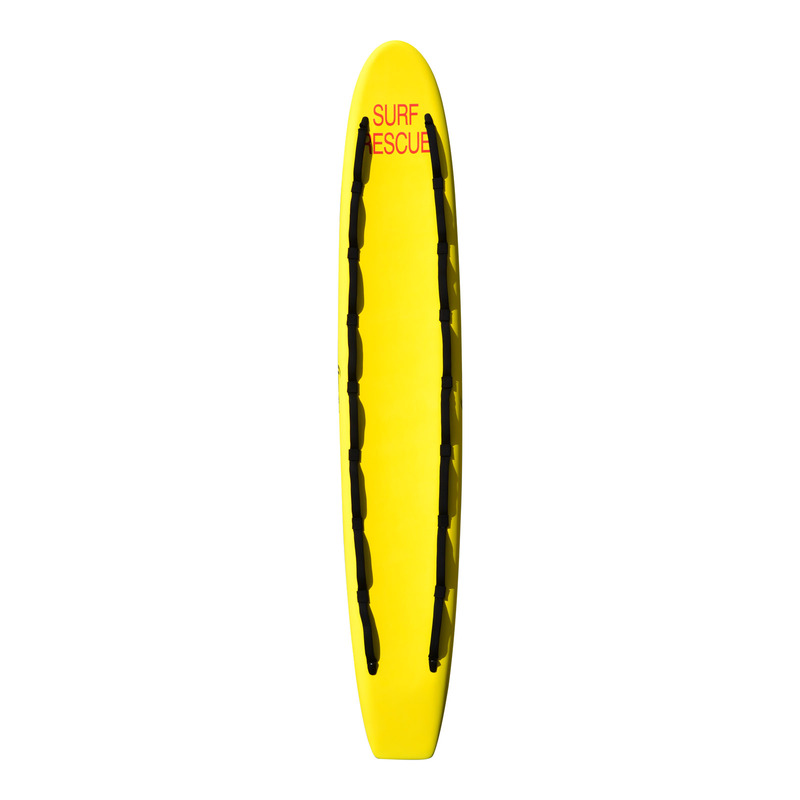 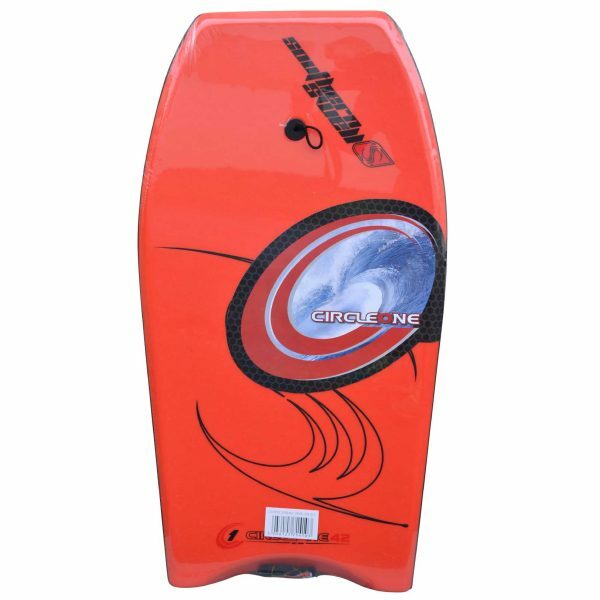 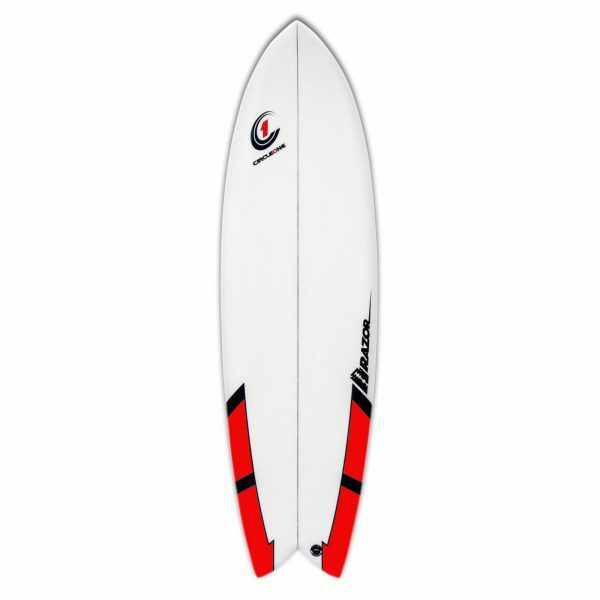 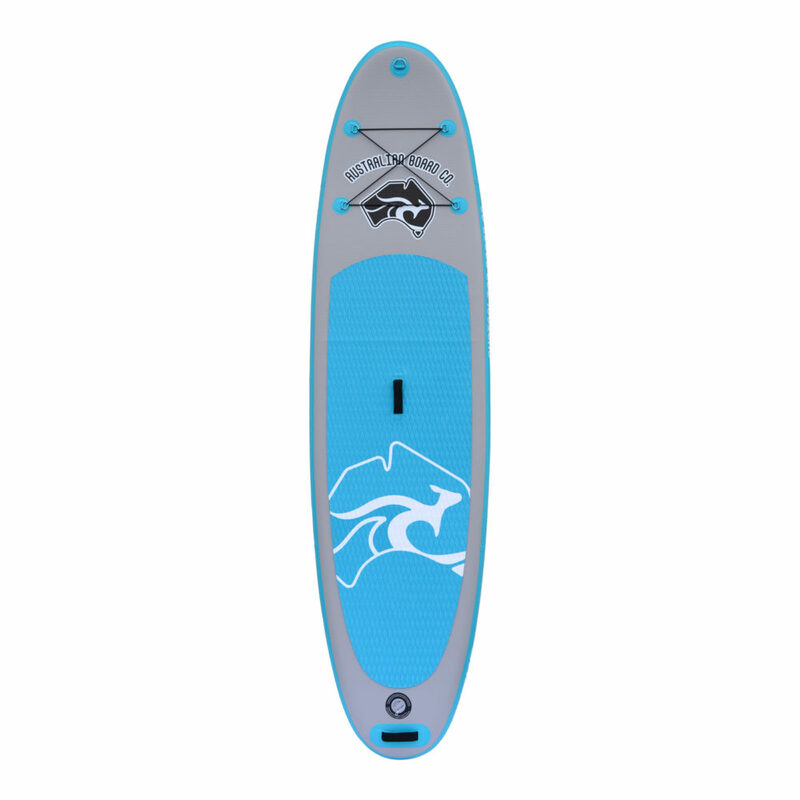 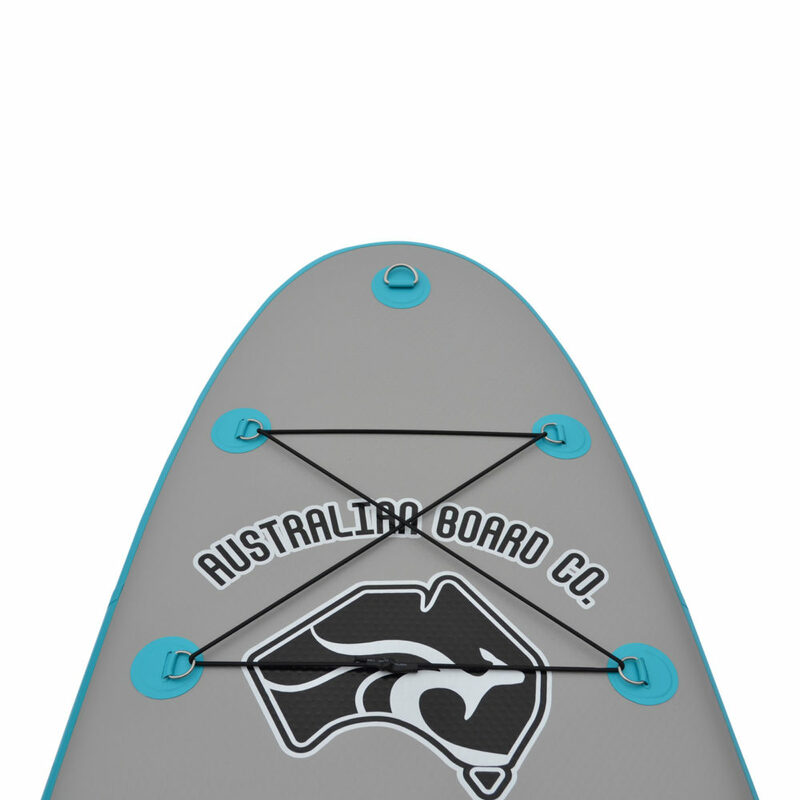 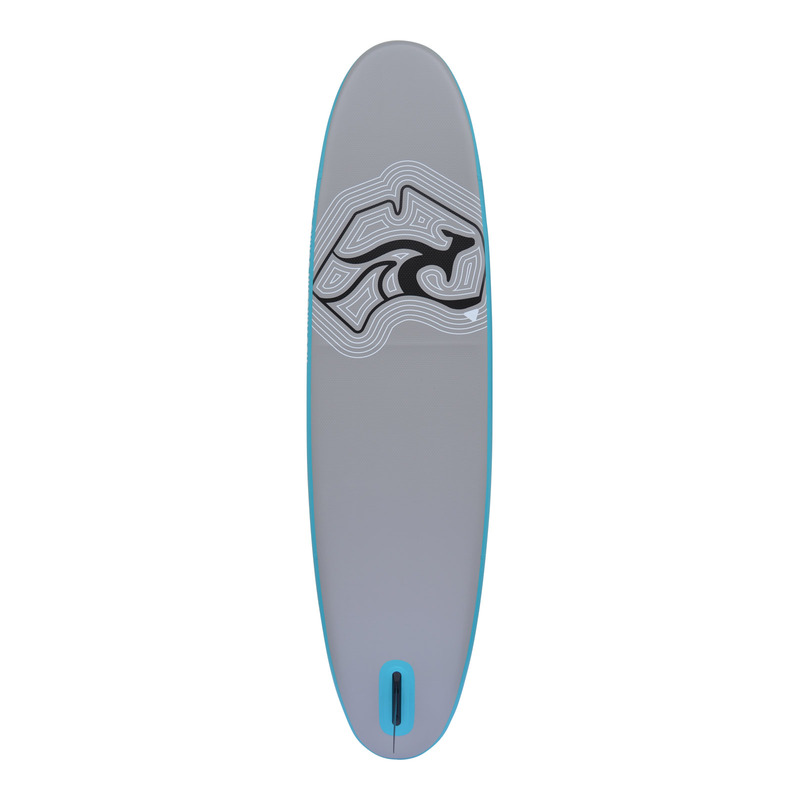 This inflatable paddle board really is a true all-rounder and is suited to recreational flat water use and rigid enough for small wave riding. 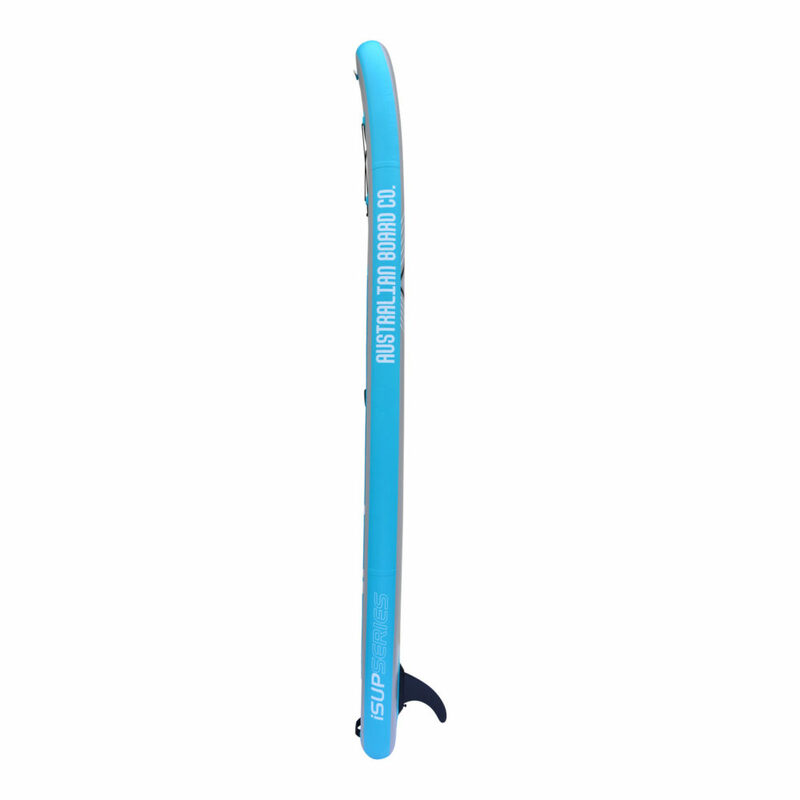 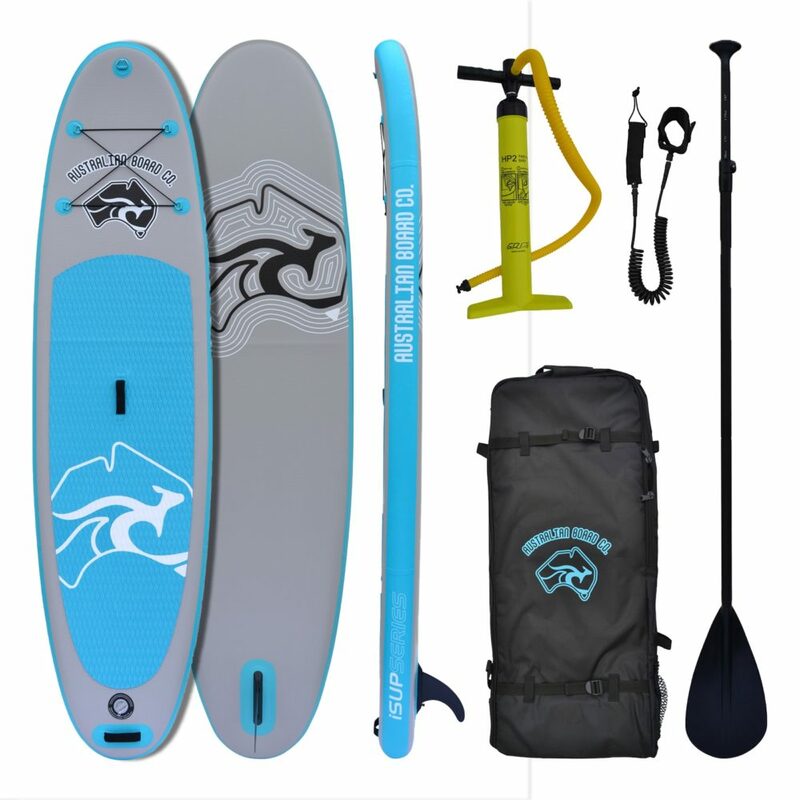 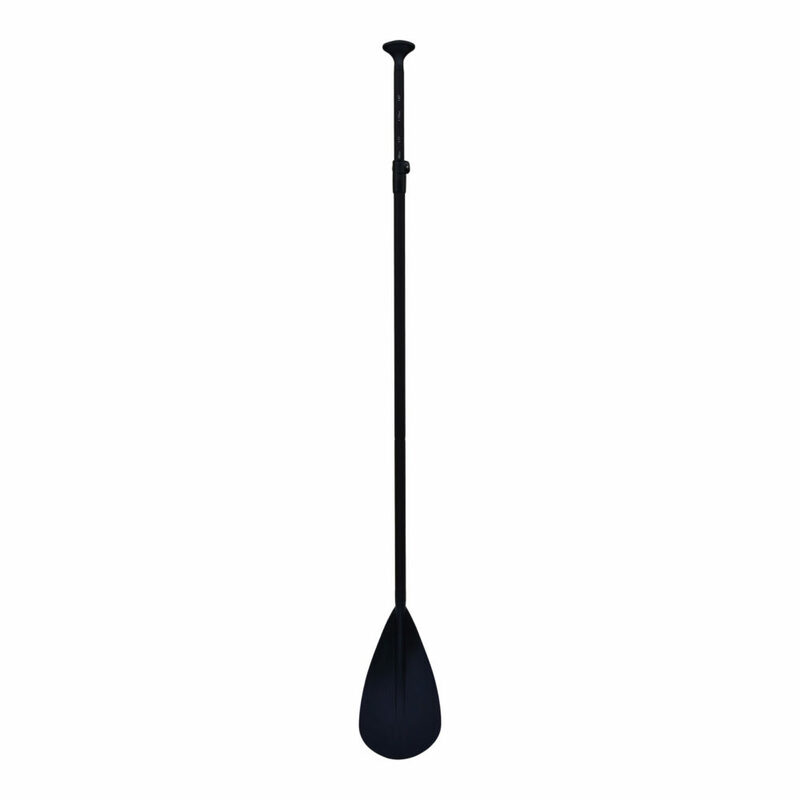 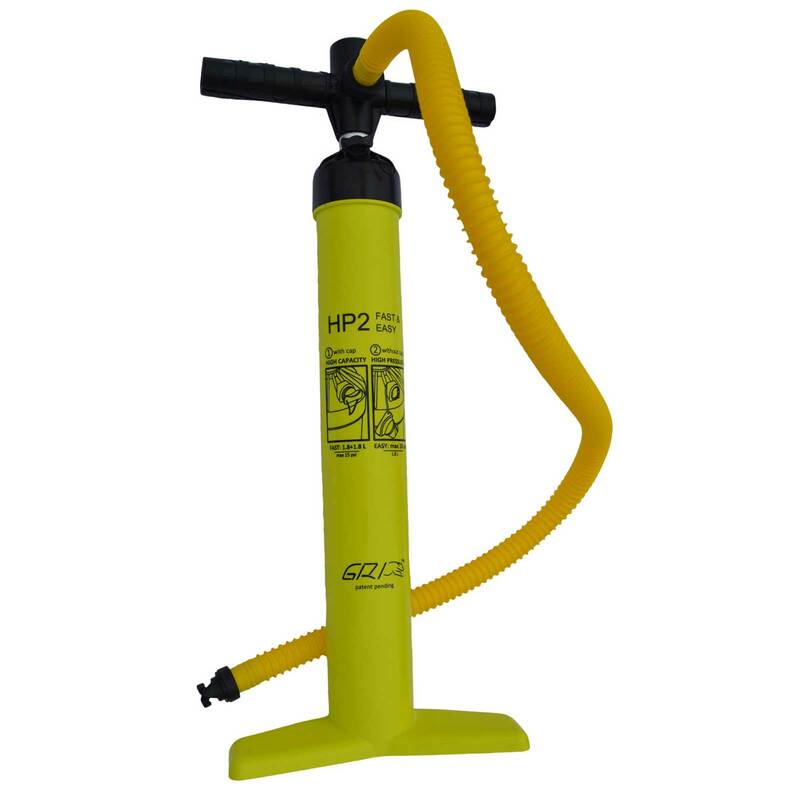 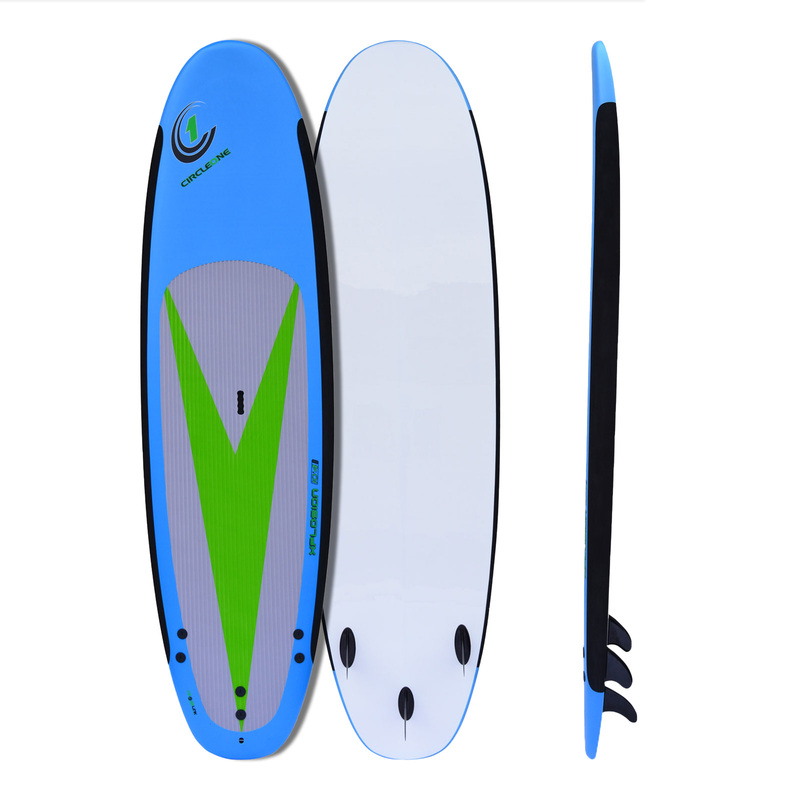 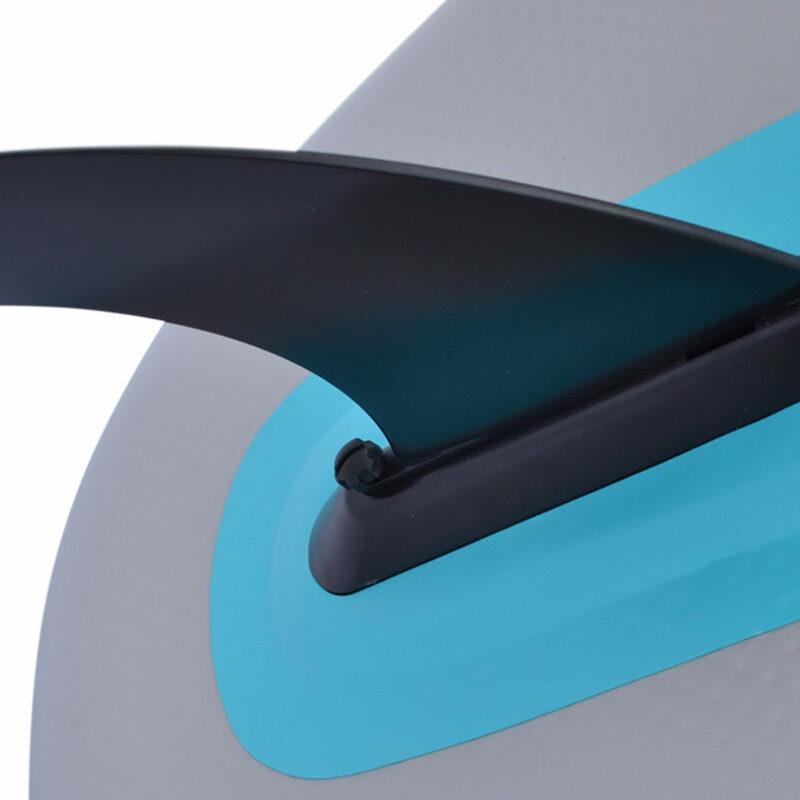 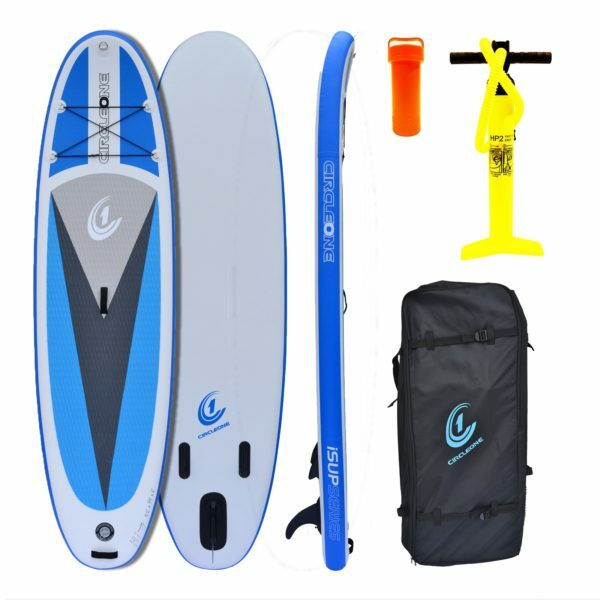 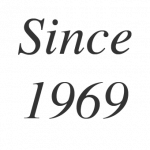 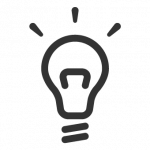 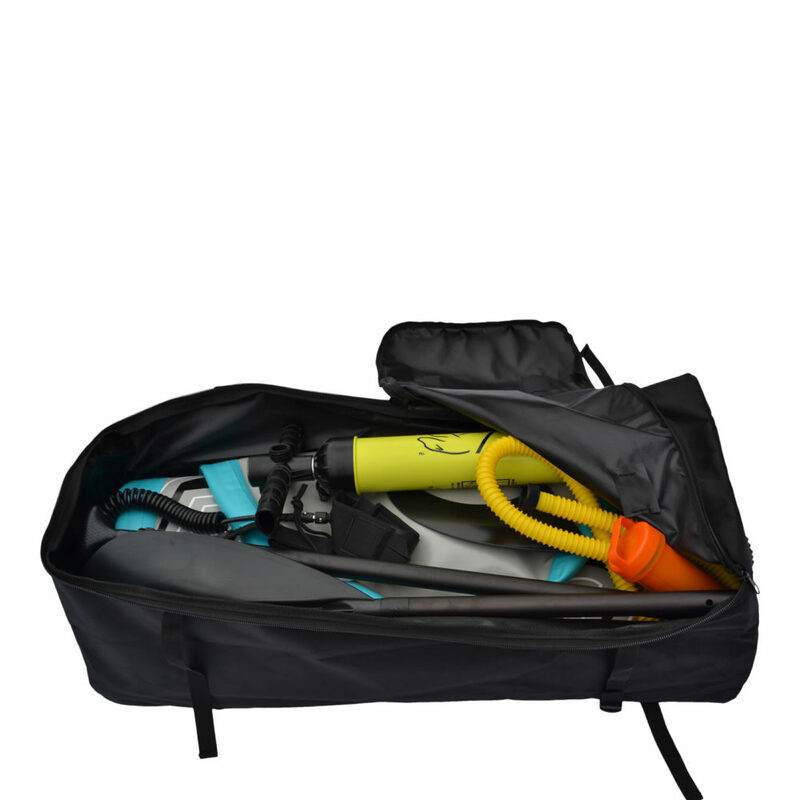 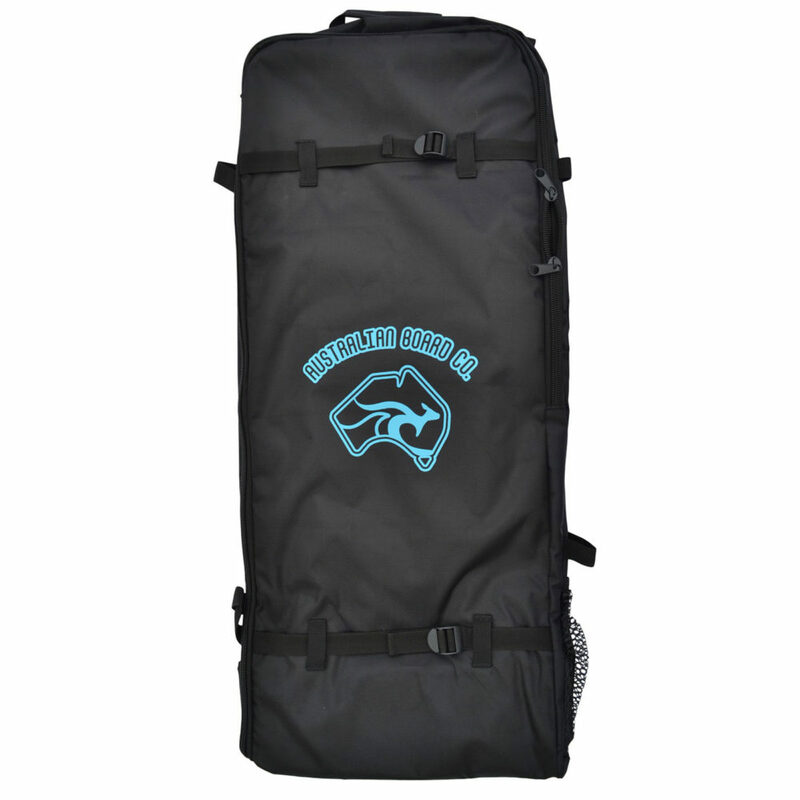 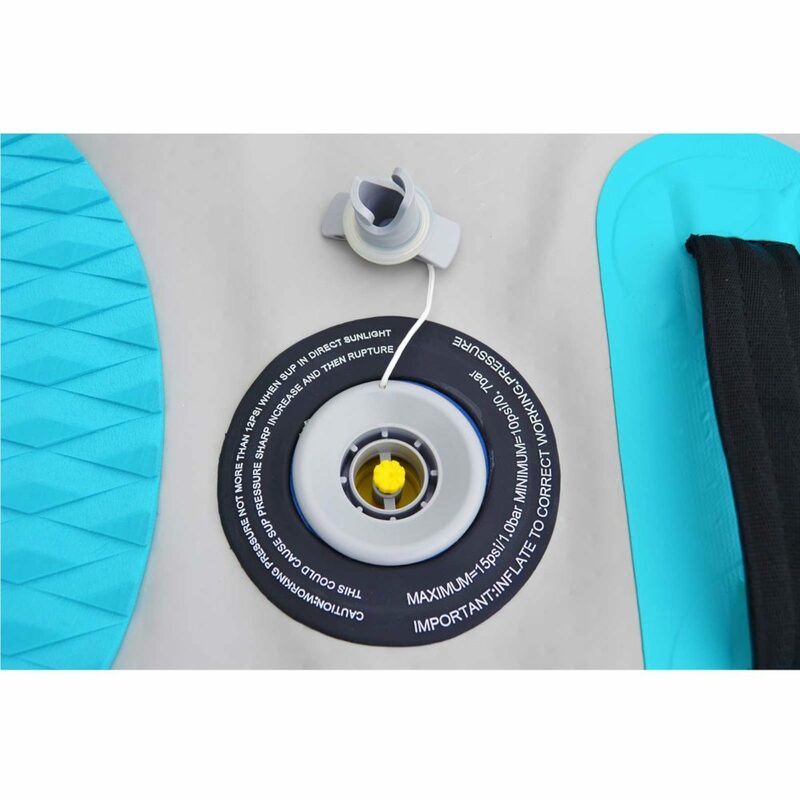 This inflatable paddle board has many practical advantages such as easy storage, transportation, durability so it’s no wonder this board is so popular.